Houston native Jeff Baugh and his young family had their home destroyed when Hurricane Harvey decimated their hometown. As we all know, the Baughs weren’t alone. Hurricane Harvey caused more than $125 billion in damages in 2017, making it the costliest natural disaster since Hurricane Katrina. Flooding was caused by more than 60 inches of rain. After the Hurricane Harvey, flood insurance from Wright Flood allowed his family to get back on their feet and back to their lives more quickly. “Hurricane Harvey proved to us that flooding can happen anywhere at any time,” Baugh said. 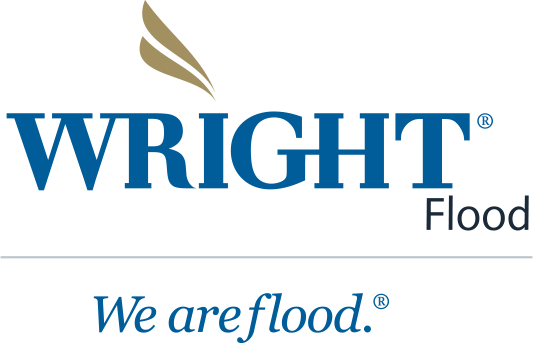 That’s why securing your flood insurance policy from Wright Flood is one of the most important steps toward protecting your home and family. In this video from FEMA, hear more about how an NFIP flood insurance policy was this family’s salvation.